Go is the really cool game from the orient that is some 3000 years old. Go spread from China to Korea and Japan, and now to the West. Go is enjoyed by over twenty million people world wide. 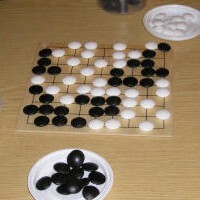 Go is known as "Weiqi" ("Wei Ch'i") in China, "Baduk" in Korea and "Go" or "Igo" in Japan. Go is played professionally in the East. Top Go players can earn a million dollars a year. Go was studied by the ancient samurai as a mental martial art. In Japan it is regarded as an art alongside music, poetry and calligraphy. It took until 2016 for computer to play Go at or above expert level. Go has been described as an extreme mind sport. Go has simple rules and elements, yet is devious and deep. The almost infinite number of games means there is variety in every game. Handicapping allows unequal Go players to have a fair game. Go trains the mind in concentration and pattern recognition. Go is a game of balance - strength and weakness, lightness and heaviness, attack and defense. Go encourages interaction between participants in a unique way. Go has educational values for the young and also the old, in school or in business. Go can help calm disruptive pupils, encourage under achievers and those with learning problems. Go can train the business mind into thinking winning ways using the Go philosophies. If you are unsure about whether you are interested in learning Go or not, you can purchase a Go Evaluation Pack. 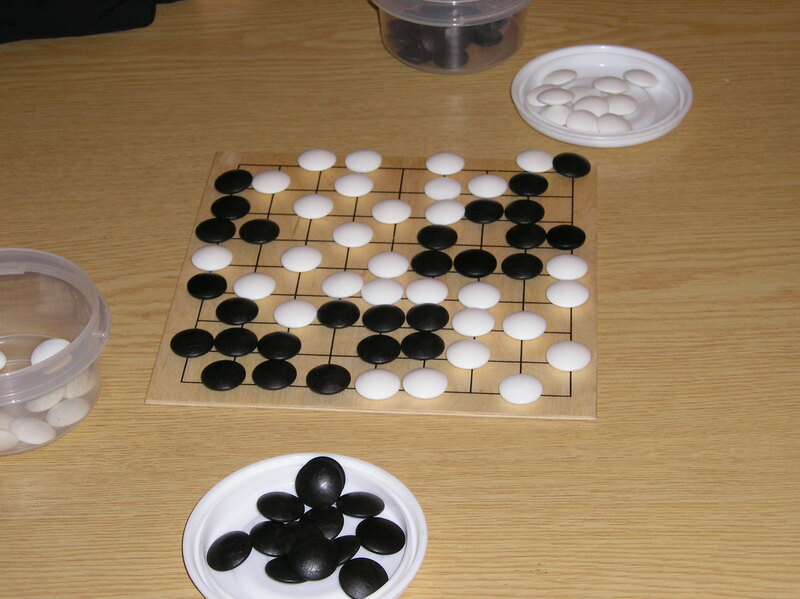 The first UK Go Challenge for schools was held in 2004, with local heats and national finals. The event had been repeated every year since and has had many hundreds of children taking part over the years. The British Go Association organises Go events throughout the UK. There are more than 50 clubs and also a large number of school clubs affiliated to the BGA. About once a fortnight there is a tournament open to all players. The BGA also lists Go stockists and where to get a members' discount. Contact: info @ kisekigo.com Last updated: 2018-01-04.